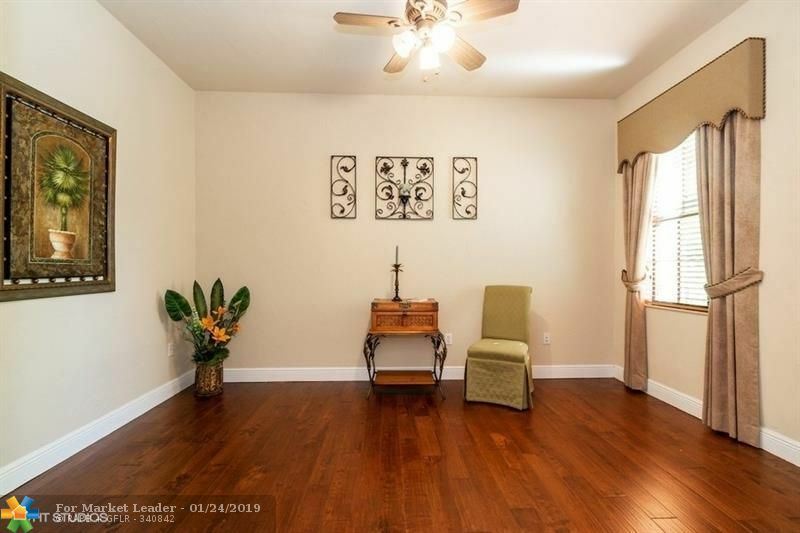 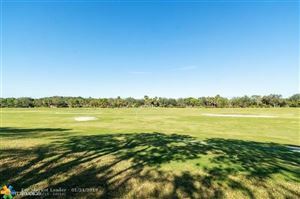 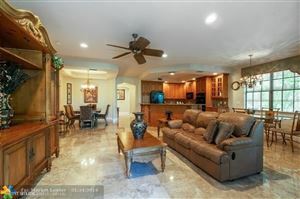 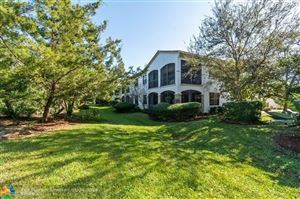 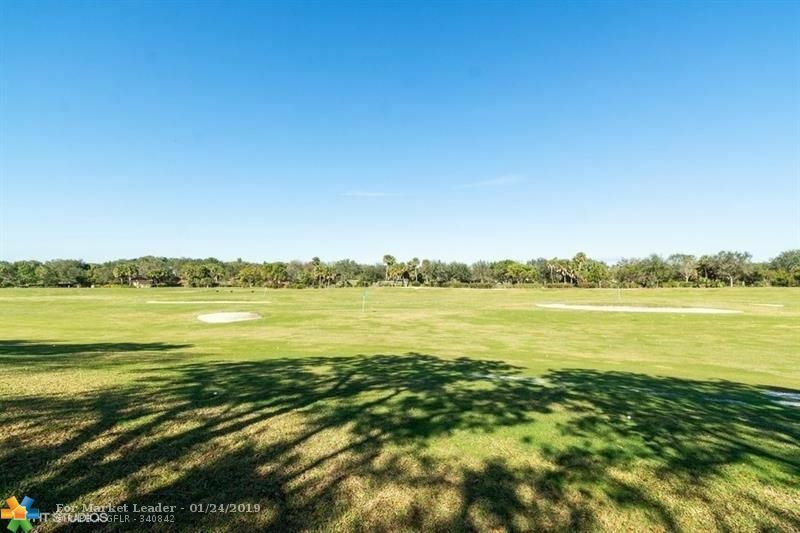 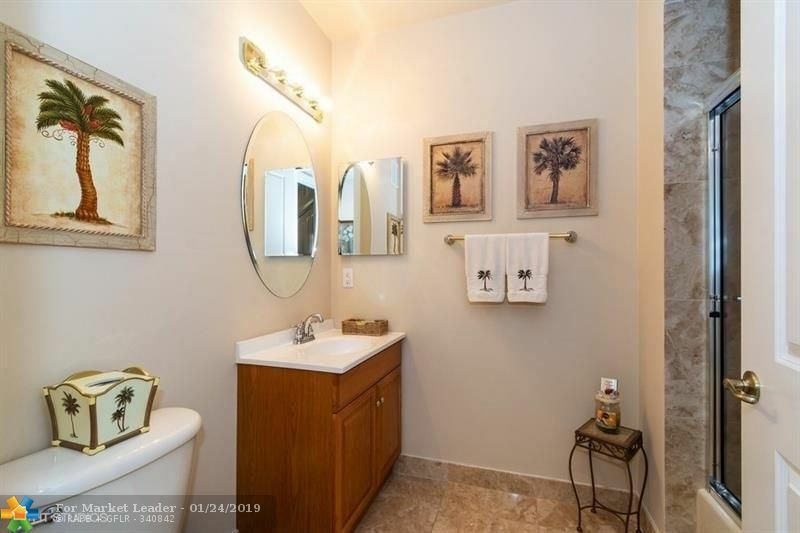 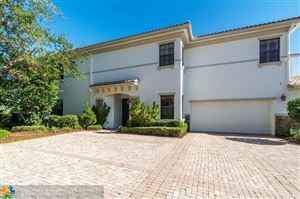 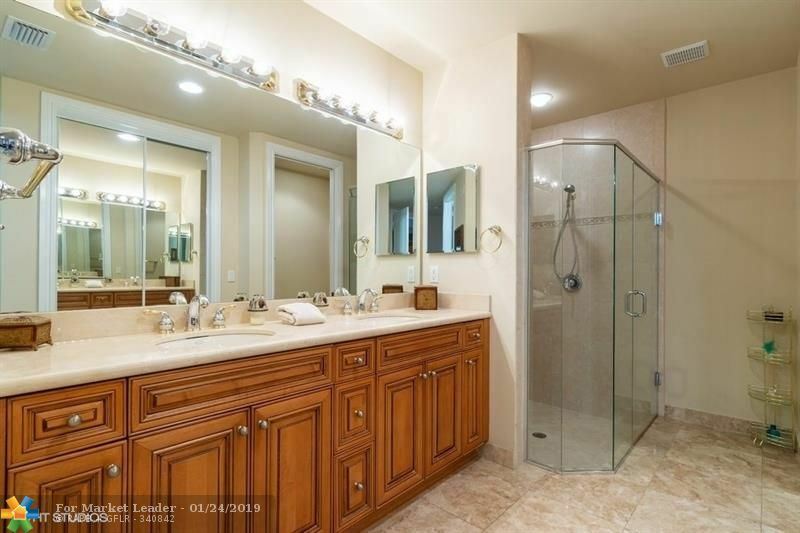 Rarely available First Floor, 3 bedroom, 2 bath, 2 car garage, Coach Home overlooking the Golf Course! 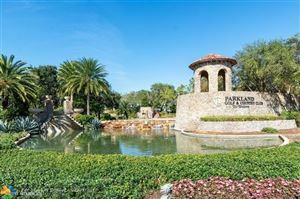 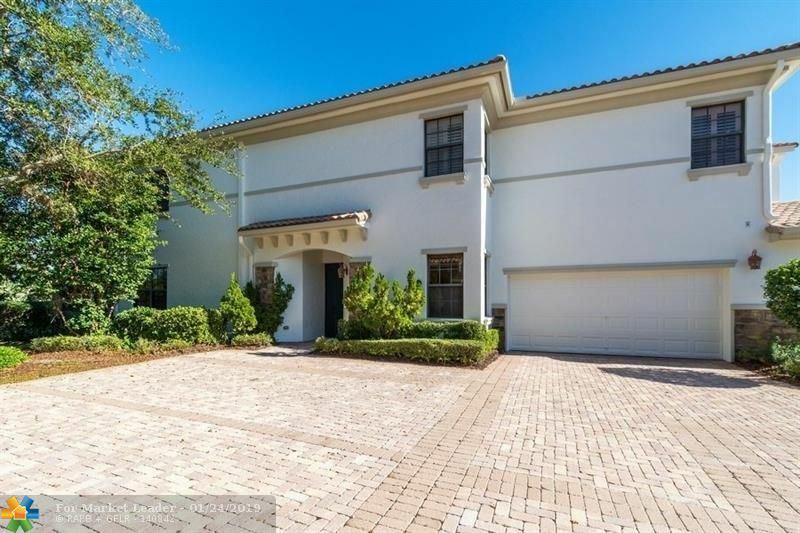 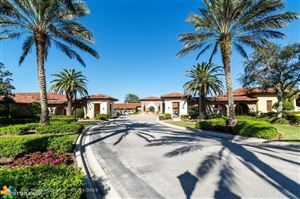 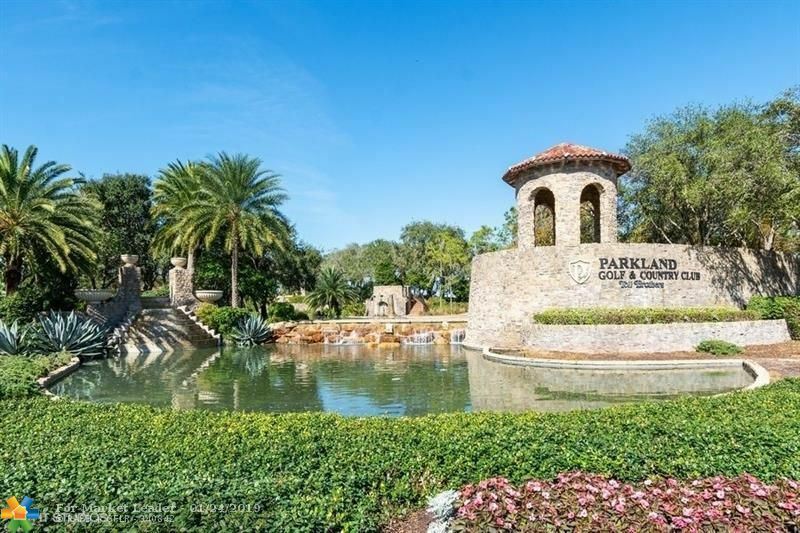 Immaculate with many upgrades located in the prestigious Parkland Golf and Country Club. 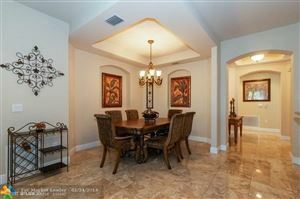 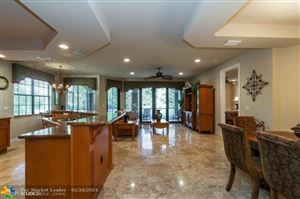 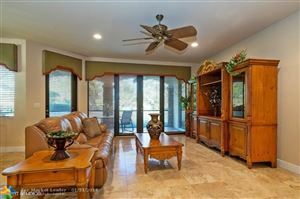 Open floor plan, Split bedrooms, large living/family room and dining room. 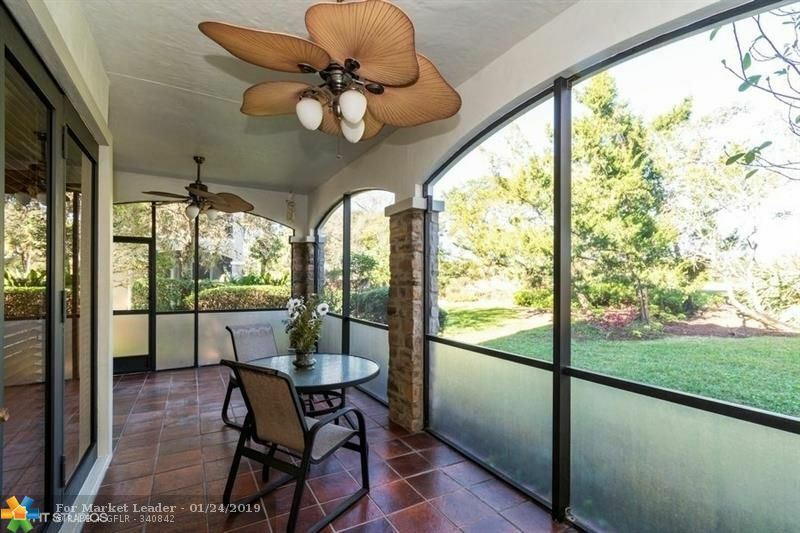 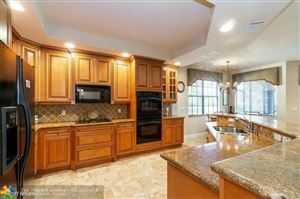 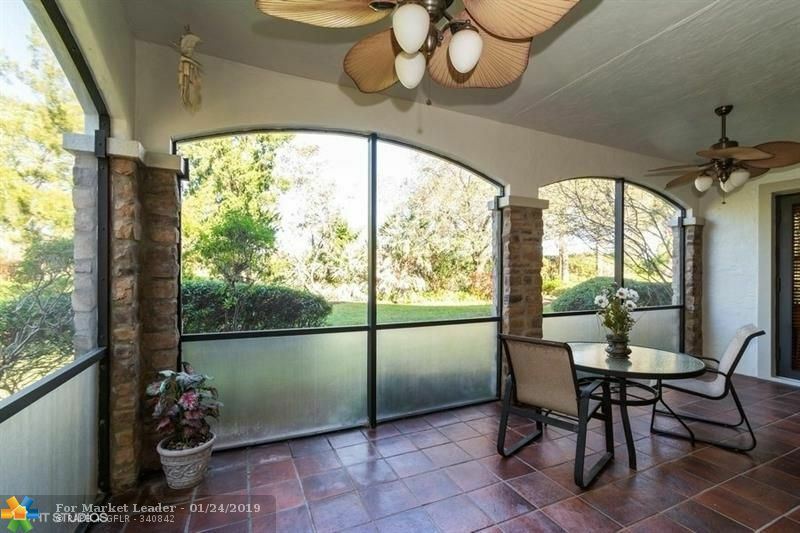 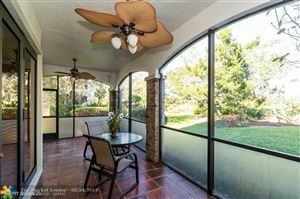 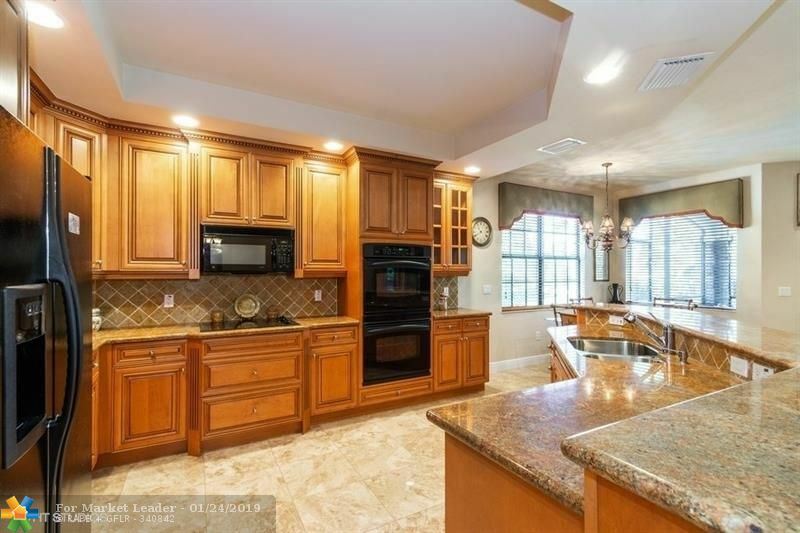 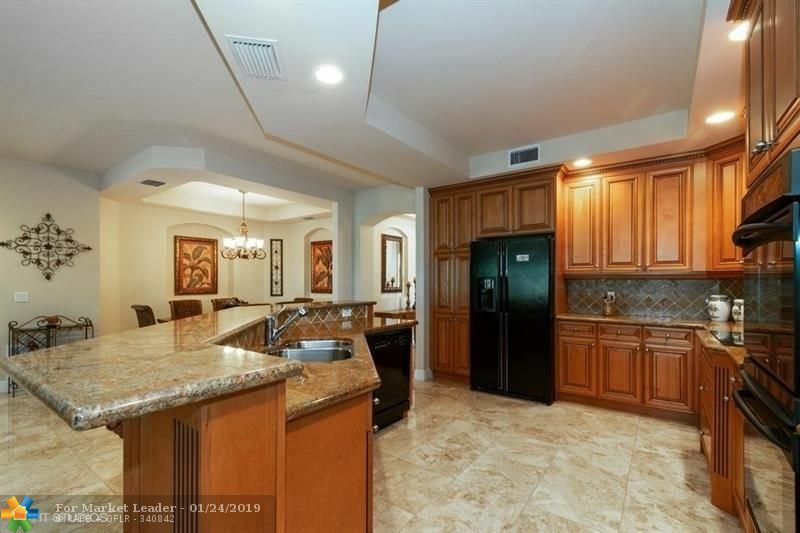 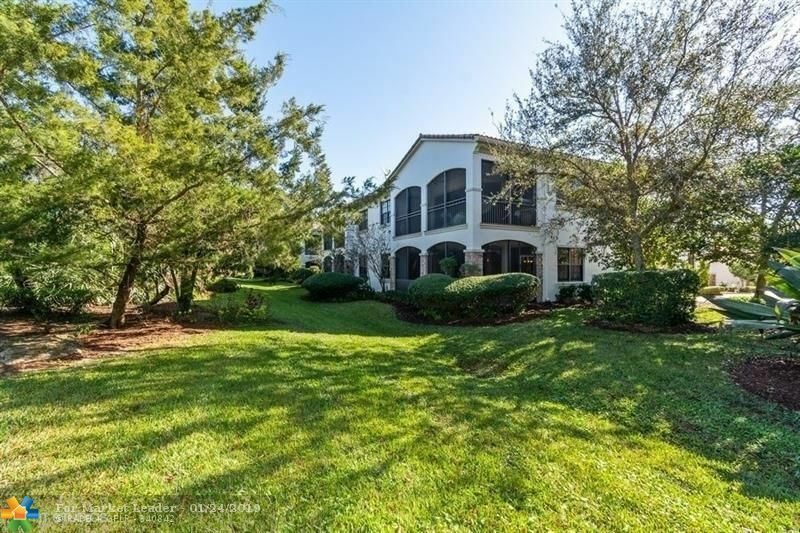 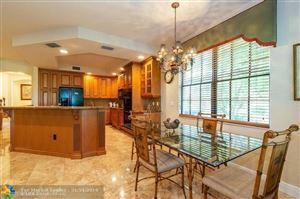 Screened in private patio, eat in kitchen with granite counter tops. 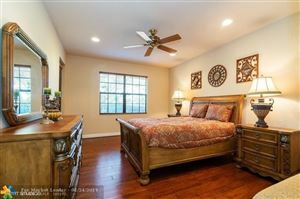 Spacious Master Bedroom suite. 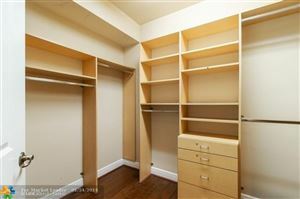 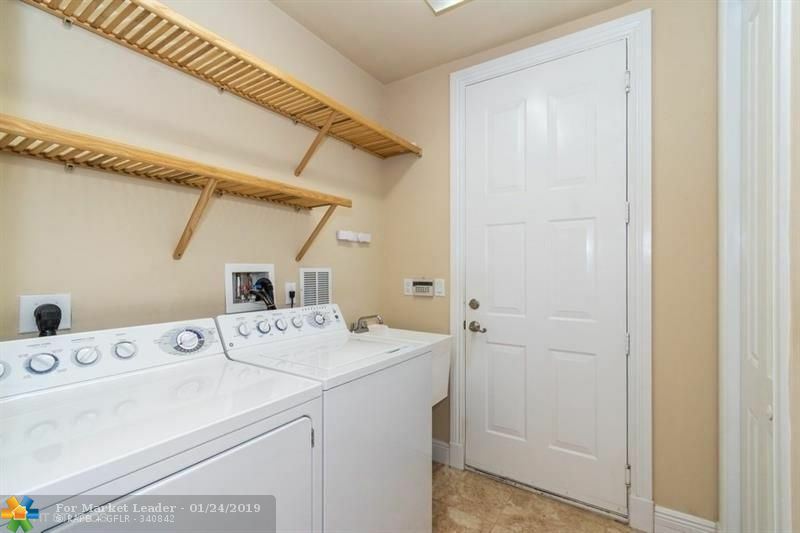 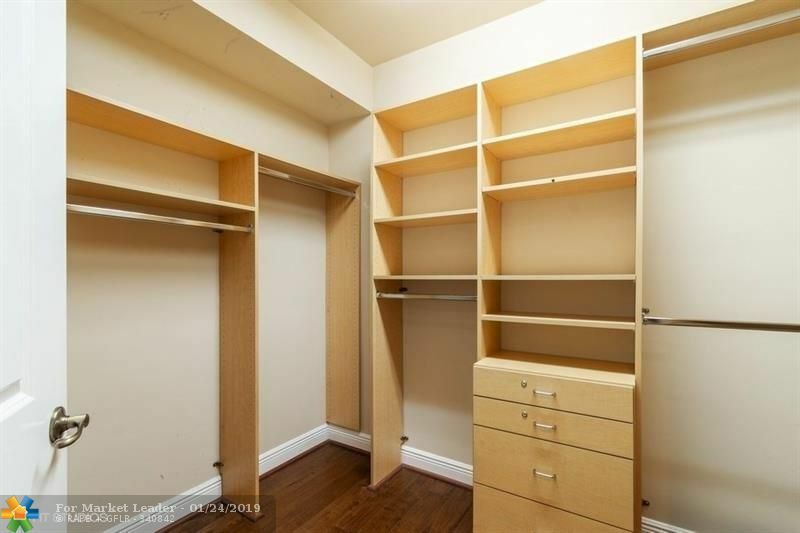 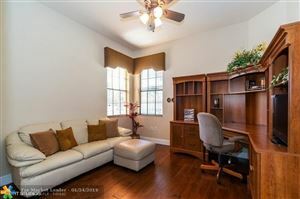 Closet built-ins and window treatments throughout. Move Right In!